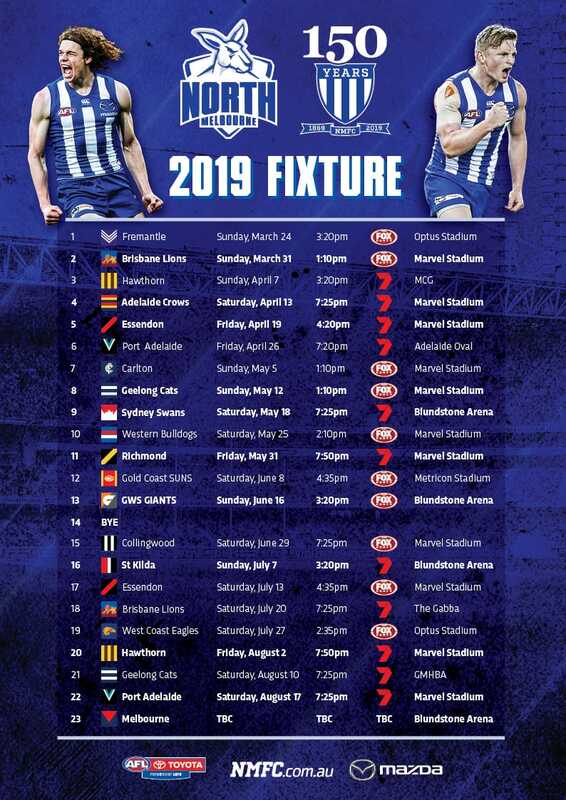 North Melbourne’s Taylor Garner impressed in his return to competitive football in the VFL practice match on the weekend, while VFL-listed players Ty Leonardis and Dan Robinson were also stand-out performers. Garner didn’t play a senior game in 2018 due to a horror run of injuries, but looked back on track to staking his claim for an AFL recall. “Garns was really good, he looked really powerful once he got into the game,” VFL coach David Loader told North Media. “He led up at the ball pretty well and ended up with half a dozen shots at goal which was super impressive. "Taylor’s a very good player, and he looked better than the opposition at stages on the weekend. Former Sydney Swans’ teammates Leonardis and Robinson were terrific. As Leonardis approaches his second year with North’s VFL side, the 22-year-old has earnt himself some valuable midfield minutes, and taken the opportunity with both hands. “He was explosive on the weekend and played inside-mid all day and had a lot of the ball,” Loader said. “The great thing about Ty was his ability to win the ball in close and spread hard from the contest. 24-year-old Robinson, who played 25 career games for the Swans, has been nothing short of impressive since moving to Arden Street in the off-season. “Robbo was terrific on the weekend, he started really well,” Loader said. “He probably tired a little bit later in the day due to his limited lead-in to where he’s at now, but gee you can tell he’s a quality player. 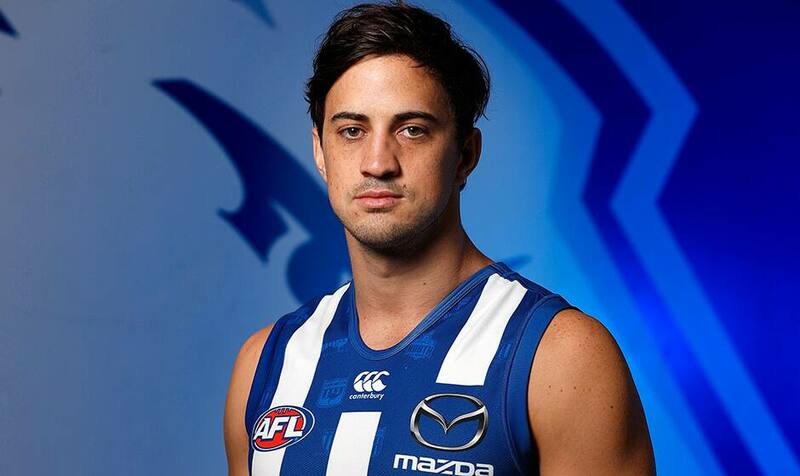 Newly appointed development coach and VFL player at North Melbourne, Brendan Whitecross, has been an active part of the Roos’ pre-season, using his experience in the elite AFL environment to guide the young squad. “He was terrific, he had a different role this weekend down back,” Loader said. However, it wasn’t all smooth sailing for the former Hawk. “He cramped late in the day,” Loader joked.